Address: Paseo Alfonso XII, 30202, Cartagena. 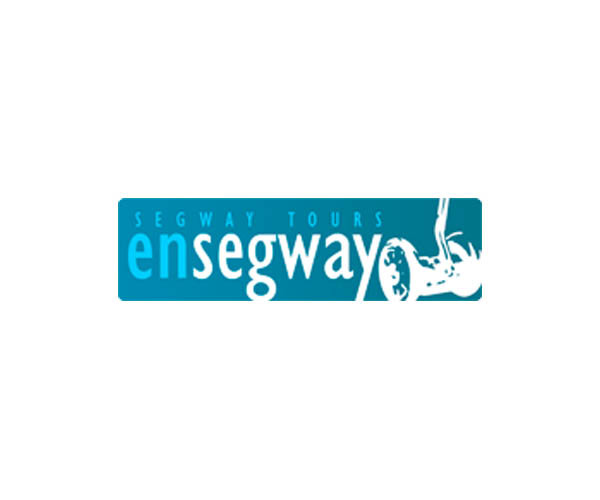 Notes: Segway City Tours. Booking Essential.